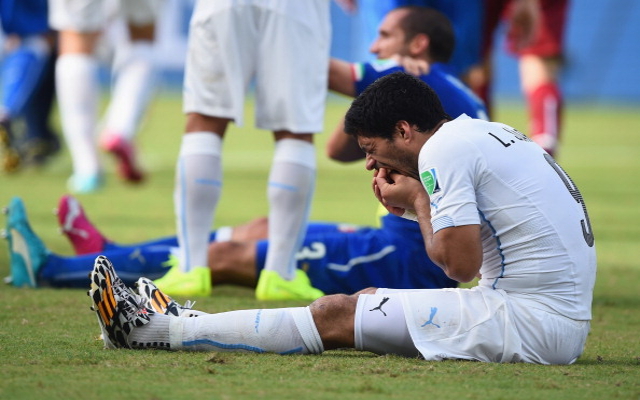 Anger management specialist David Cliff believes that Luis Suarez could be suffering from high functioning autism. The Uruguayan striker faces a severe punishment and a lengthy ban, after appearing to bite Giorgio Chiellini during his country’s 1-0 World Cup victory over Italy. It’s the third time the forward has been involved in such an incident, having faced similar allegations during his time with Ajax and current-club Liverpool. Suarez, who has been linked with transfer moves to Spanish giants Barcelona and Real Madrid already this summer, will be waiting to learn his fate at both club and country level, with Liverpool reportedly in discussions about how best to deal with the situation. Following his incident with Branislav Ivanovic in 2013, Suarez has worked hard to win over many of his detractors with sparking on-field displays. His efforts were rewarded with 31 Liverpool goals last season, as well as multiple Player of the Year Awards.